Ortu leather is specialized in pattern making for all types of leather apparel (jackets, vests, pants, shorts, skirts, dresses etc...) handbags and accessories (handbags, totes, wallets, etc). The base of any successful production of leather goods begins with the pattern. The correct pattern will convey and translate the designer's vision into the piece. 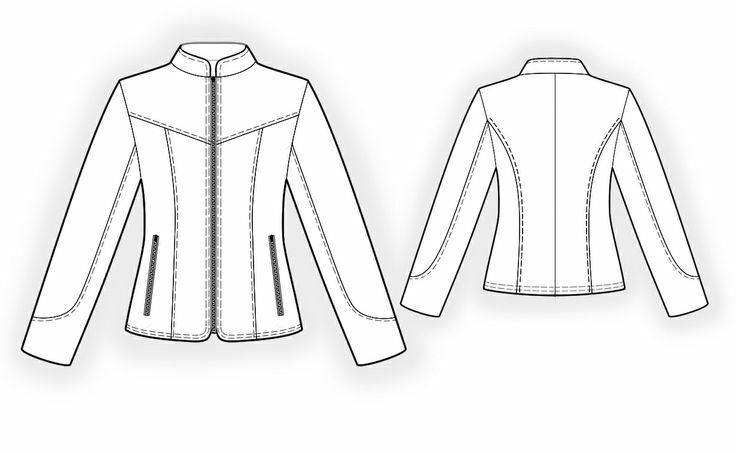 ​Our pattern makers, who specialize in leather, are able to create any type of patterns based on measurements, sketches, tech pack, product photos/pictures/images, or samples (even in fabric) that you provide us. The finished patterns are yours to keep and come in "hard pattern" (special garment cardboard) form. We which we are then able to use in production. A leather pattern usually differs from fabric items and requires a special seam allowance etc.